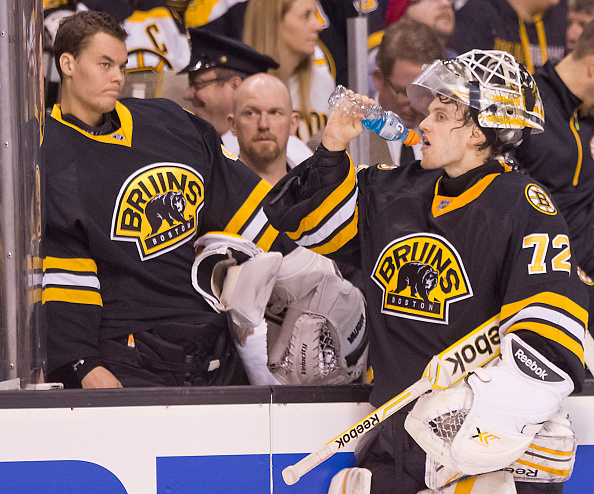 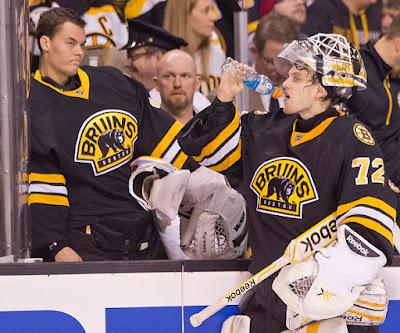 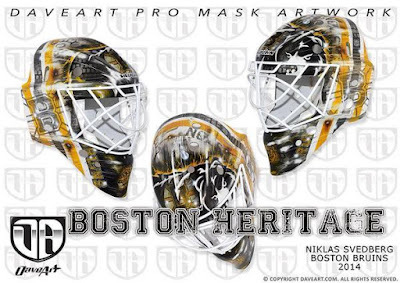 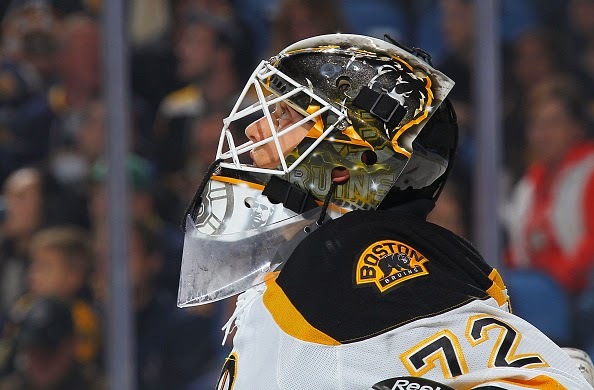 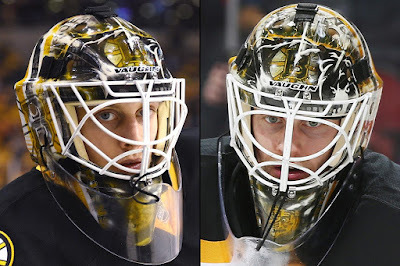 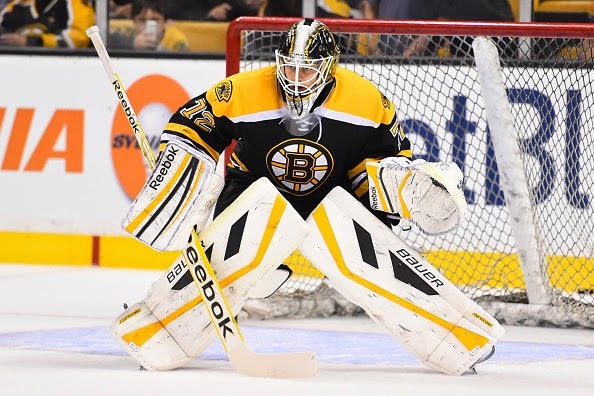 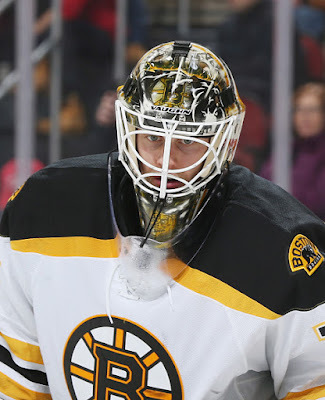 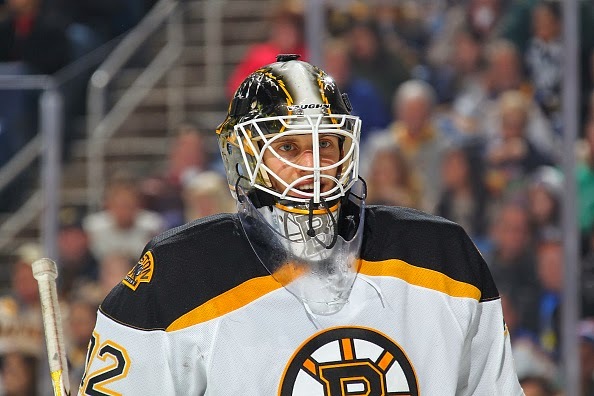 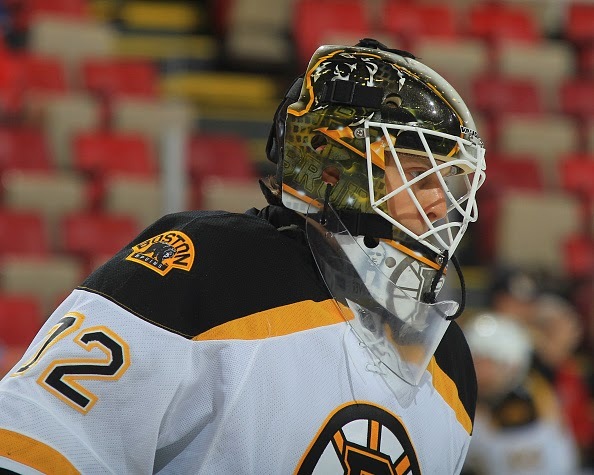 Svedberg got a new mask partway through the season. He started the season wearing the same mask as last season. 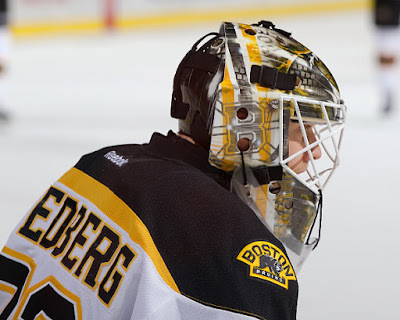 The photos below were from the first part of the season.